The New York Times called it "a completely original combination of science and passion." This is a fascinating exploration of the underground world and one of its most amazing denizens. The earthworm may be small, spineless, and blind, but its role in the ecosystem is profound. It tills the soil, destroys microscopic organisms that cause plant disease, breaks down toxins, and turns the ground into rich compost, creating the most fertile areas on earth. In her witty and offbeat style, Amy Stewart shows just how much depends on the humble worm. Download Common Core-aligned lesson plans for The Earth Moved here. Ready to get started with worm composting? Here's the bin Amy recommends. 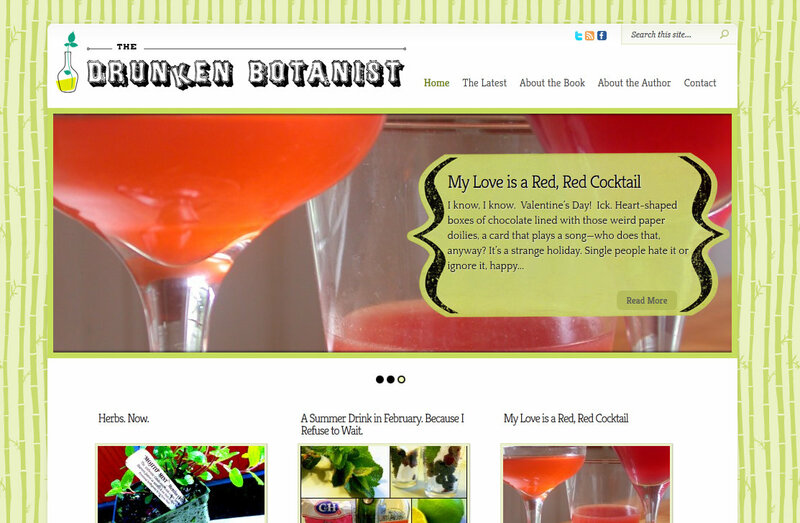 "A completely original combination of science and passion." "Stewart awakens the idea that worms are not only partners but teachers, instilling a regard for the least considered and most important part of our green world." "Stewart ... has a keen eye for the delightfully nuanced behavior of the earthworm." "Oh, the endless virtues of worms! It took no more than 24 pages of this entertaining and informative book to persuade me that my porch needs a worm bin, too." 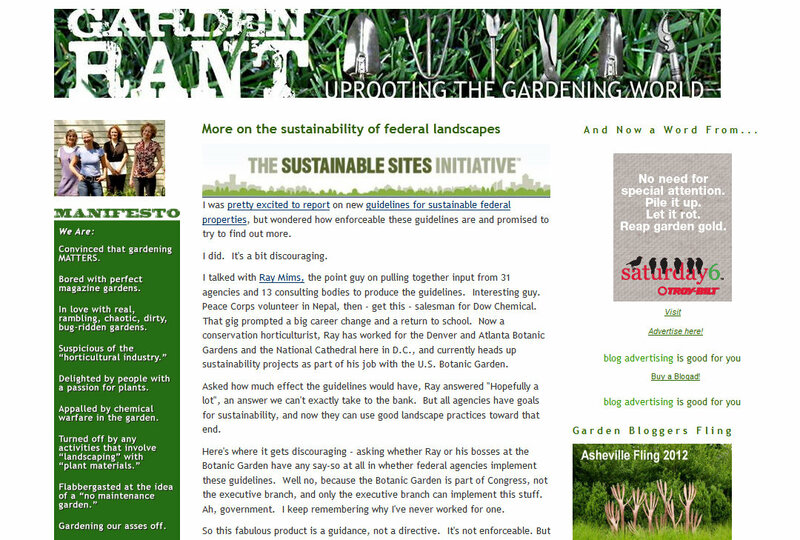 "Combining the intellectual curiosity of a scholar with the insights of a hands-in-the-dirt gardener, Stewart gives all the relevant facts and supplements them with interviews with specialists. Her ease in gliding from worms to plants to humans will remind readers of John McPhee's essays on canoes, oranges, the geology of America." "Carson's legacy is proof that science books matter, that good prose can change the world. On its own scale, Stewart's book paddles along in Carson's wake. Read her book and you'll start to see how the rhododendron bed in front of your house is a kind of Mars for frontier science." "Amy Stewart's new book about earthworms offers a fascinating journey into an underground world where blind, deaf, spineless creatures have a profound impact on our ecosystem." "A witty and engrossing book"
"Delightful...funny and charming and always thought-provoking...Stewart could turn anyone into an earthworm lover." "Stewart writes clearly, and sometimes poetically. Her fondness for Darwin is unbridled and her enthusiasm for worms approaches adoration." "A nifty piece of natural history. Earthworms of the world can stand a little taller." "You know a book is good when you actually welcome one of those howling days of wind and sleet that makes going out next to impossible." "Stewart's fascination with her subject is infectious, her writing as simple and sleek as the earthworm itself." 'A tender, funny and profound book... that will bring more depth to your own backyard diggings." "Amy Stewart is fascinated by earthworms, and she is such a fine writer that you will quickly find that you are fascinated, too." "A philosophical and practical book. "-Washington Post"Stewart, a lover and owner of earthworms, has taken up the great subject and dealt with it clearly, the good and the bad, in all its complexity. This is a very fine book." "Amy Stewart understands that a good book can be about a subject as commonplace as the ground beneath our feet-if the author has the passion to share it. She knows an enticing title will draw readers to the bait, and a pleasant, idiosyncratic style will keep them hooked. She delivers those elements enchantingly in The Earth Moved: On the Remarkable Achievements of Earthworms." "213 pages on worms may not be enough." 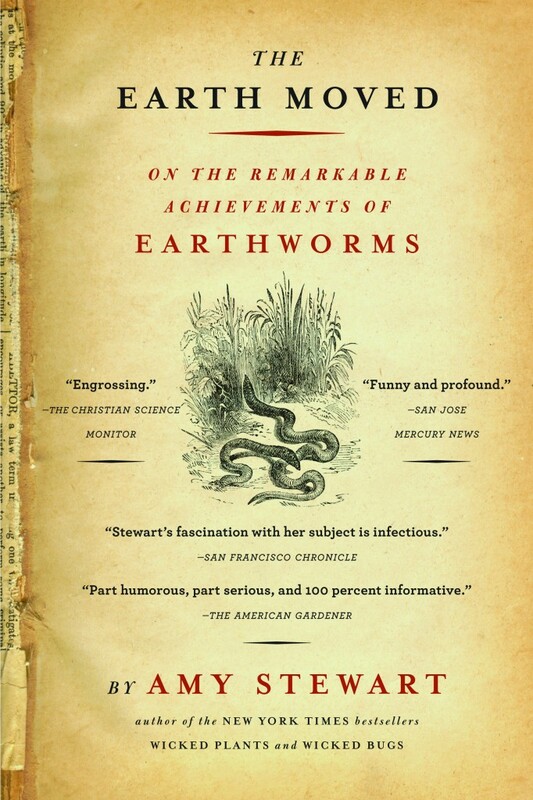 "Stewart writes in a charming, meditative but scientifically grounded style that is informed by her personal relationship with the worms in her compost bin. In her telling, worms become metaphors-for the English working class, for the process of scientific rumination, for the redemption of death and decay by life and fertility-and serve as a touchstone for exploring the ecological view of things." Book translations into French, Japanese, and Korean; UK edition published by Frances Lincoln.